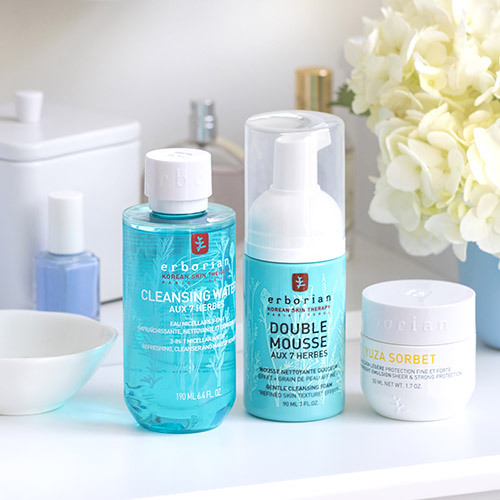 Achieve perfect skin with simple and unique products, that's Erborian's mission. 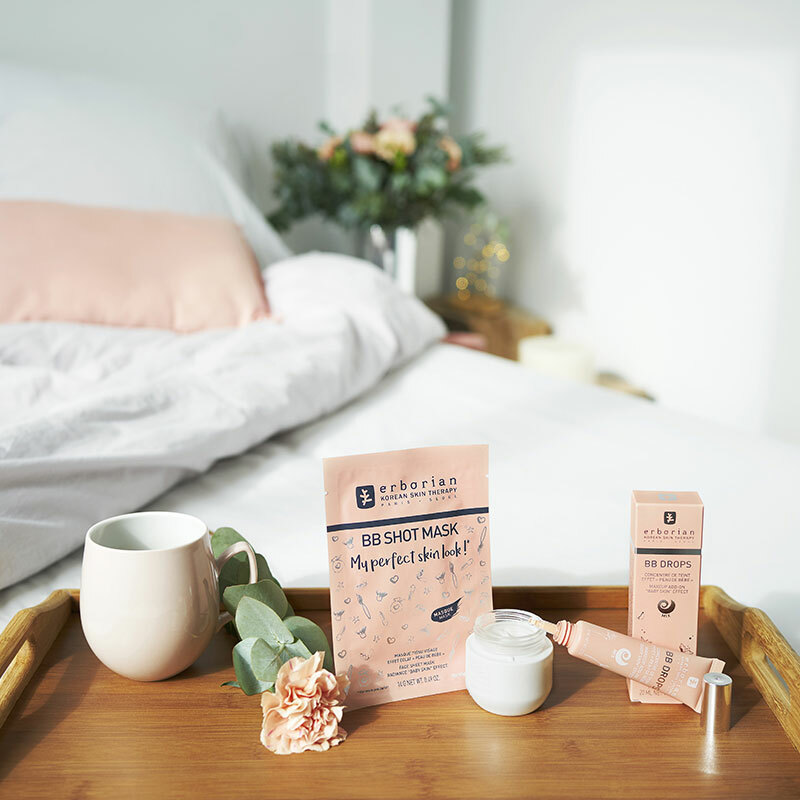 We are a skincare brand that combines the most sophisticated Korean technologies with high-quality ingredients derived from herbs found in tradional Korean medicine. 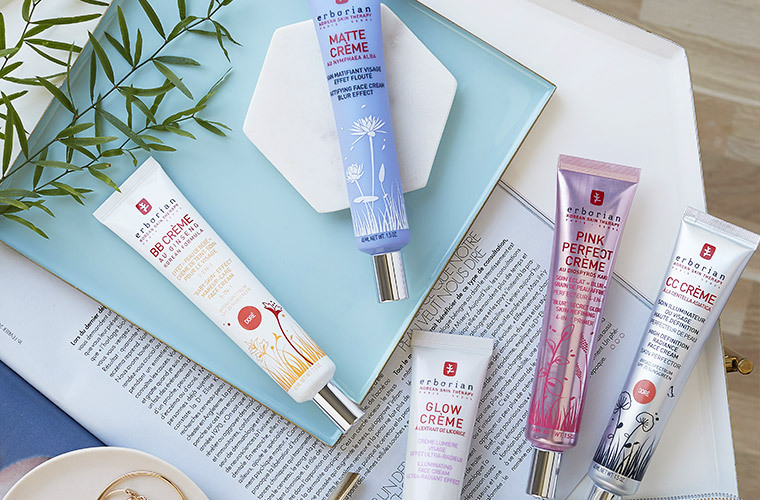 Our hybrid products sit between skincare and makeup, such as our now iconic BB and CC creams. 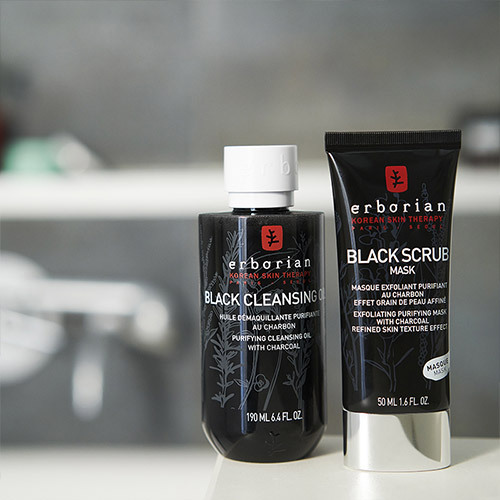 Perfect skin is an obsession for Erborian. TEXTURE: skin must be soft, supple and elastic. 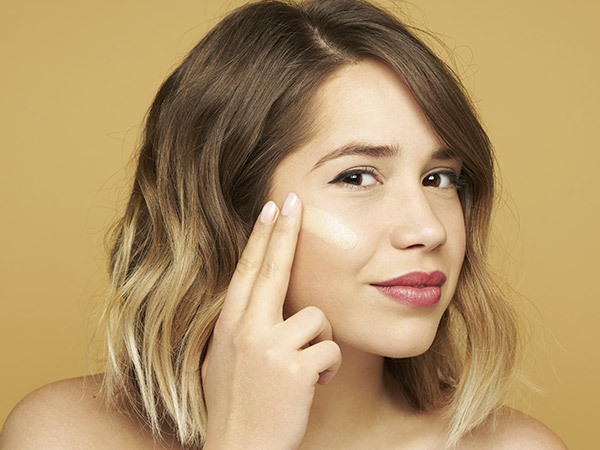 COLOUR : complexion must be even-toned and flawless. 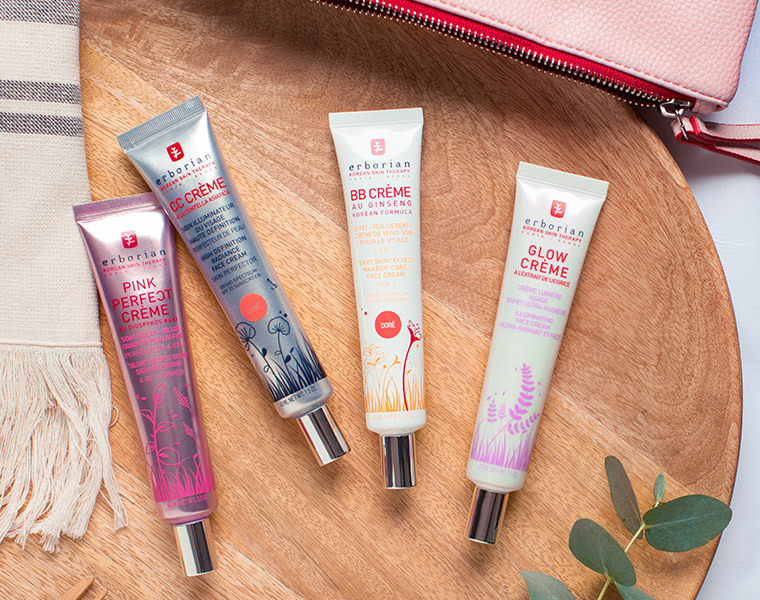 RADIANCE: skin must be healthy glow and play with the light, for a matte or luminous finish; it's up to you. to the beauty habits of dynamic, busy and cosmopolitan women of the world. this practice has extolled the virtues of medicinal herbs for thousands of years. 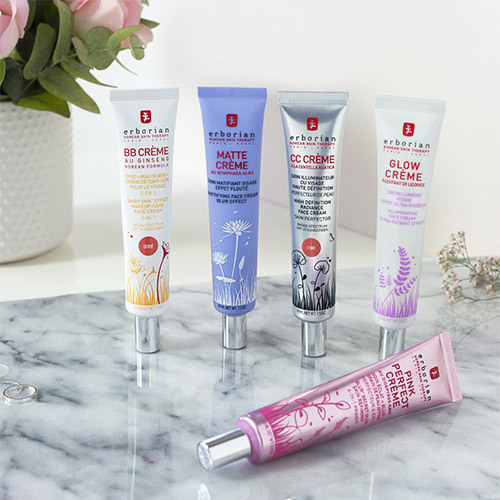 In our quest to offer your skin the very best, we have found the perfect balance between tradition and technology. At Erborian, innovation lies at the heart of every single product and texture. 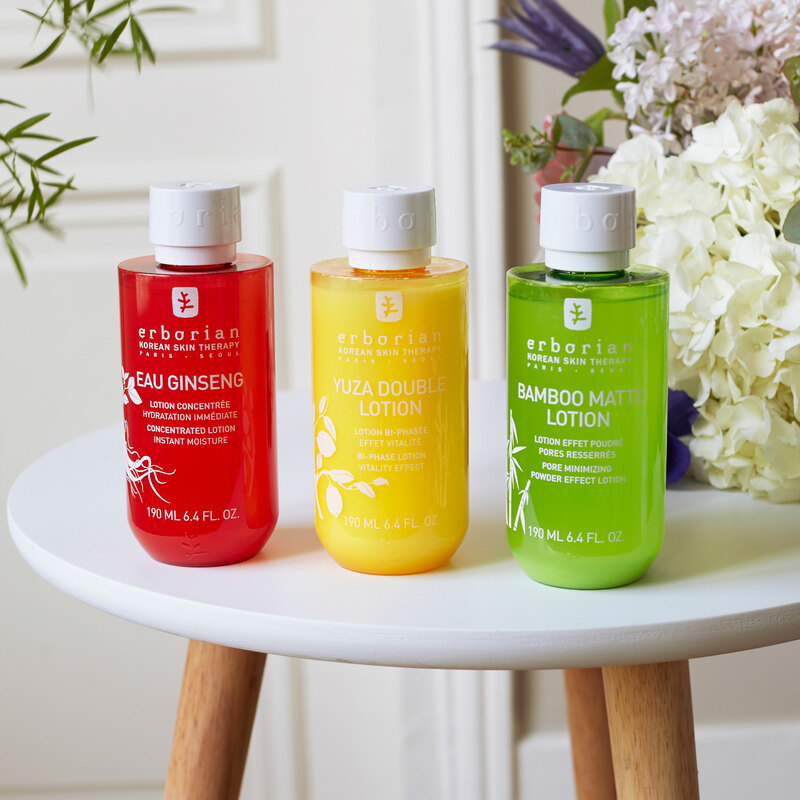 Thanks to our exclusive formulas, developed in our laboratories in Seoul we can create products with ultra-fine, smooth textures, exquisite scents, revealing all the power and effectiveness of traditional ingredients. Korean women are beauty experts. Their skincare routines have been handed down from mother to daughter for generations. 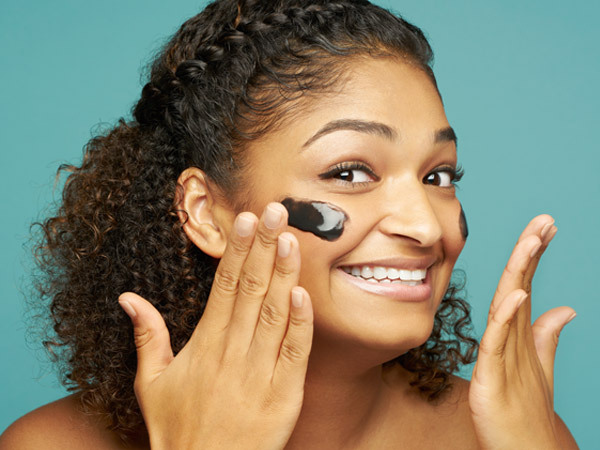 Based on three key principles, this routine focuses on giving the skin what it deserves: perfection. 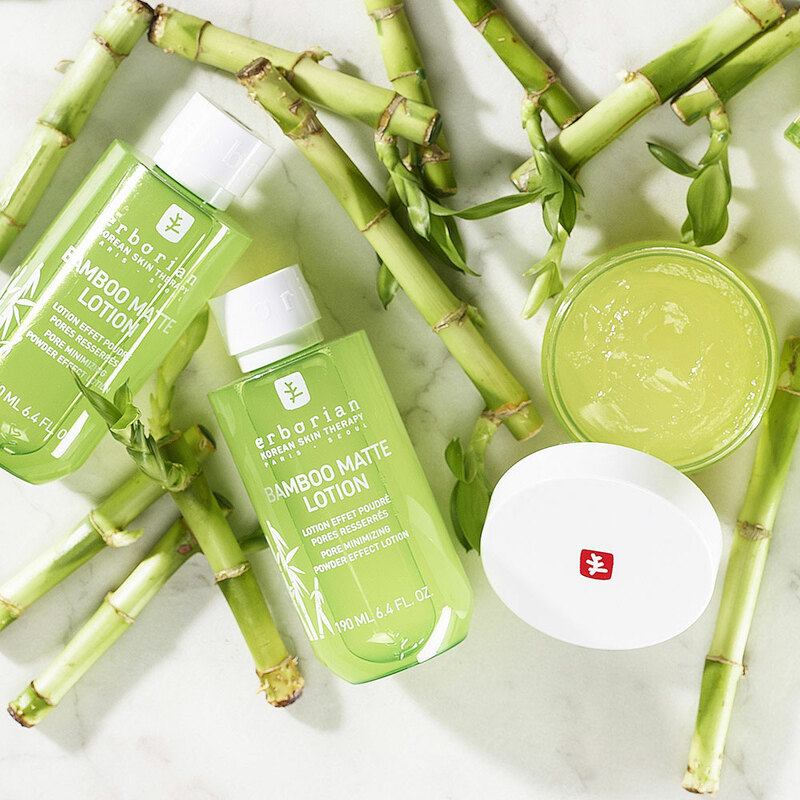 1 - DETOX : Korean double cleansing, to purify the skin. 2 - BOOST : skincare with "miraculous" plants from Korea. 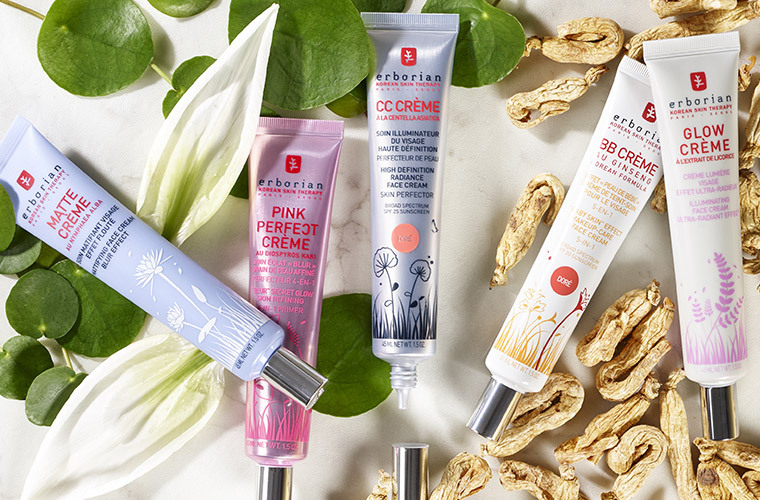 3 - REFINE : hybrid products for a perfect complexion. 2009 was a turning point for ERBORIAN. 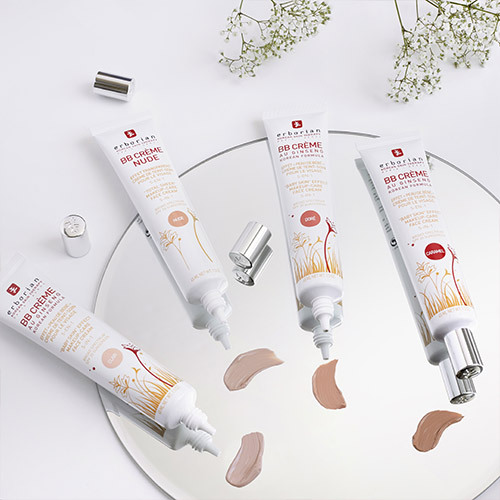 This was the year when the young Franco-Korean brand – then just two years old – made a name for itself as an innovative player in the beauty industry, when launching the first BB cream in Europe. 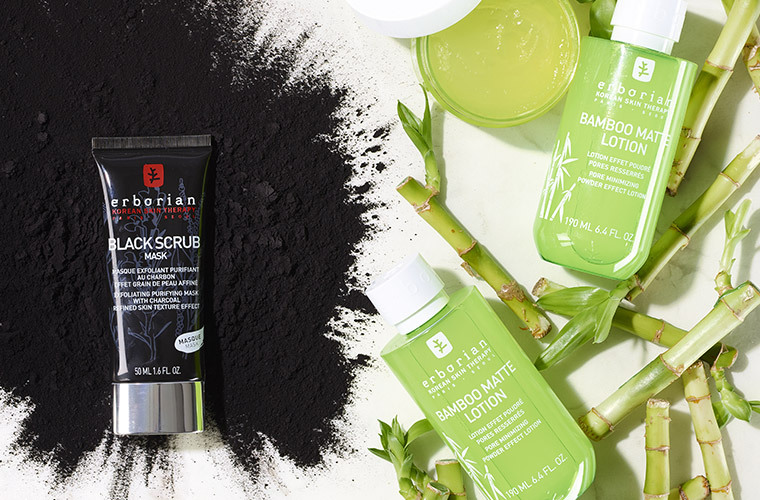 This hybrid product moisturises skin, unifies complexion and subtly covers imperfections for a velvety finish. 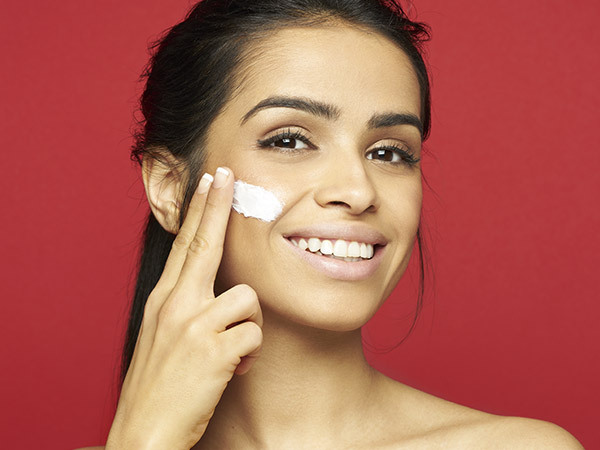 This one simple product for perfect skin has made BB Cream an essential in women’s beauty routines. This success was followed by the launch of CC Cream, a true flash solution for enhanced skin. Between skincare and make up, its high-tech, multi-purpose formula contains CC pigments which change colour and adjust to your skin tone. 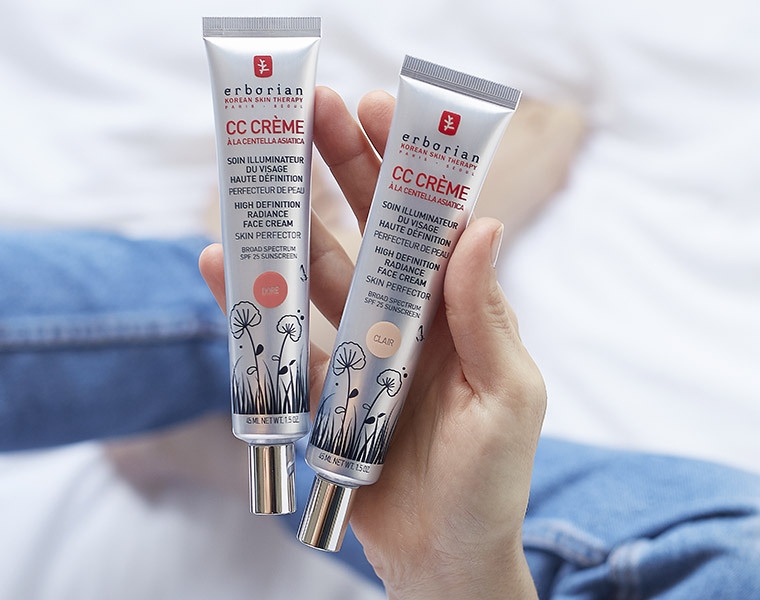 CC Cream corrects blemishes, evens out skin tone and leaves an ultra-natural, luminous finish! Today CC Cream is our bestseller and the perfect beauty ally to achieve perfect skin simply. The range of distinct Erborian products continues to grow, with advancements that combine the best of tradition with the needs of modern life. 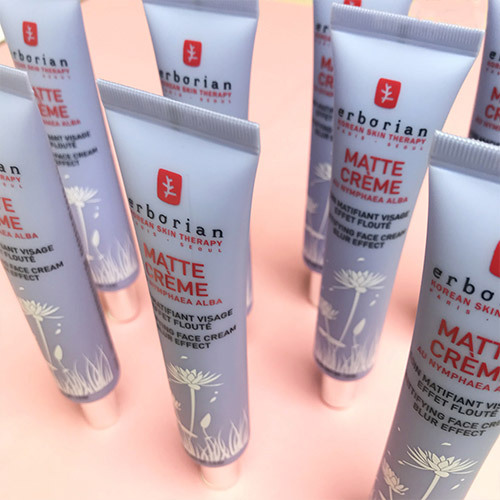 Join the @Erborian_UK community on Instagram or Facebook to share your favourite products & beauty routines. Any question or advice? Our Customer Service is here to help you!